Cabinet choices from Today's Kitchen and Bath, INC., a Cabinetry Company in Ellenboro, North Carolina. We offer two different brands of cabinets to give our customers a lot of different choices when choosing their new cabinets. 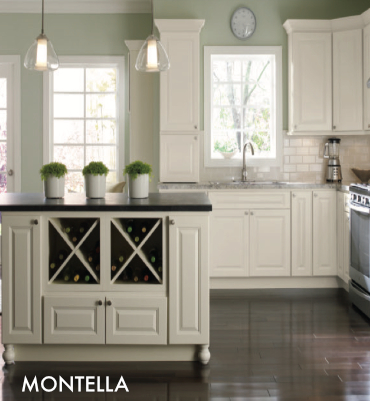 HomeCrest Cabinetry: For over three decades, HomeCrest has manufactured quality cabinetry at affordable prices. View the below pdfs to get an idea of what types of cabinets we offer. For the full line of HomeCrest Cabinets please contact us for an appointment to view our showroom. © 1998 - 2019 Today's Kitchen and Bath Cabinetry, INC., All Rights Reserved.